Every person faces difficult, sometimes life-altering, events at various points in their life. 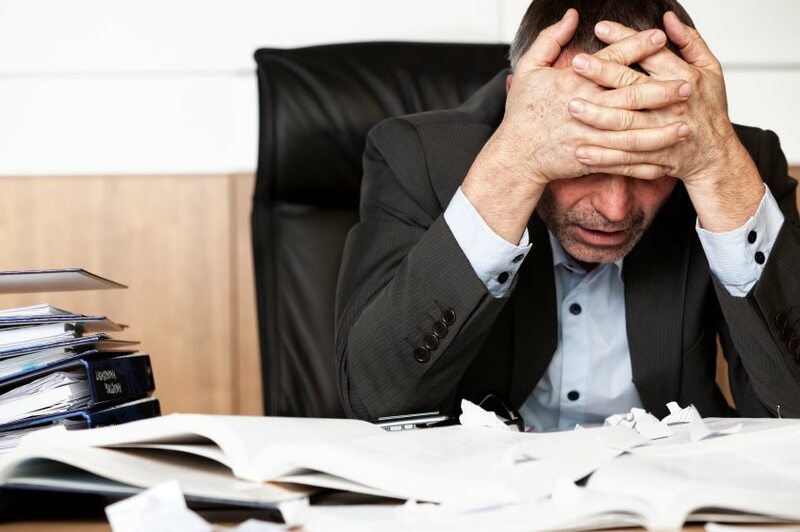 These events might include the loss of a job, a serious illness, the death of a loved one, a natural disaster or other situations that bring unwanted changes. Some can even be traumatic. Your ability to cope with these stressful life events has much to do with how resilient you are. Resilience is your ability to adapt to adversity or unexpected changes that occur in your life. Contrary to what many believe, resilience is not an inborn personality trait that some people naturally have and others lack. It’s a learned skill. And that’s good news because being resilient is one of the best ways to protect against the effects of stress. Since we can’t completely avoid stress the goal of effective stress management is two-fold: exercise good decision-making over the things you can control in order to minimize self-imposed stress, while being resilient toward the stressors you can’t control, such as sickness, accidents and losses. 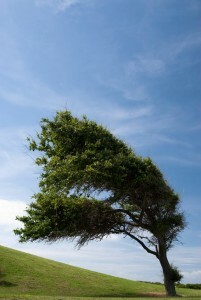 But, if like a tree in the wind, you learn to bend, become flexible and adapt to the new challenges that emerge, you can find ways to not only survive but thrive. Here are five ways you can begin to build resilience to stressful life events. Seek out supportive relationships. One of best ways to adapt to life’s challenges is to build and maintain positive and loving relationships. It’s hard to overstate the importance of this type of support. When you’re feeling stressed, discouraged or overwhelmed, turning to trusted people in your life can give you a renewed sense of strength and cut through any distorted thoughts you might have about your situation. Practice good self-care. Your ability to be resilient under stress requires you to have emotional and physical reserves to draw upon. One of the most important ways to build these reserves is by practicing good self-care. Deliberate, conscious choices to care for your body, mind and relationships can help you manage even the big stressors in your life. Even if the stress temporarily knocks you down, you are more able to get up and keep going. How do you build up these reserves as a protective means against stress? Start with getting an adequate amount of sleep, eating nutritious food, making time for recreation and investing energy into people and activities that are in line with your values. The better you care for yourself, the more equipped you are to manage stress. Be proactive against adversity. When you are proactive you create or cause something to happen rather than responding to it after it has happened. You strengthen your resiliency when you are proactive but you weaken it when you become passive and reactionary. Just like resiliency, being passive and reactionary is a learned response and one that you can change with practice. When you encounter adversity, figure out what needs to be done to move through it, make a concrete and realistic plan and take action. Continually set goals for the future to help propel you toward more action. Build on your experience. Most people know when they feel stress but most do not learn from their experiences with stress management. How have you coped with hardship in the past? What skills and strategies have helped you through tough times? What approaches have not worked well? Write these down and make a conscious effort to apply what you know about yourself as you navigate future life challenges. View adversity as normal. No one likes the fact that hardship, trauma, sorrow and pain are part of our lives. The question isn’t whether we will experience adversity but how we will manage it. When you brace yourself against the winds of adversity in an effort to fight it, you can end up broken. The gale force winds are simply too strong at times. But, if like a tree in the wind, you learn to bend, become flexible and adapt to the new challenges that emerge, you can find ways to not only survive but thrive. And when you can learn to do that, you know that you have learned resilience.